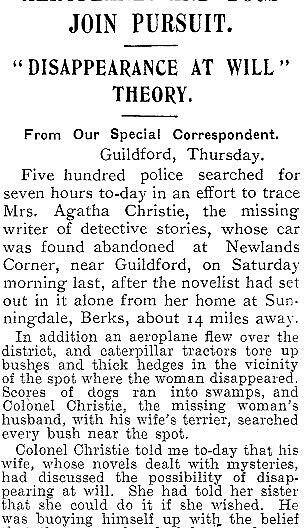 Has the mystery of Agatha Christie’s 11-day disappearance finally been solved? 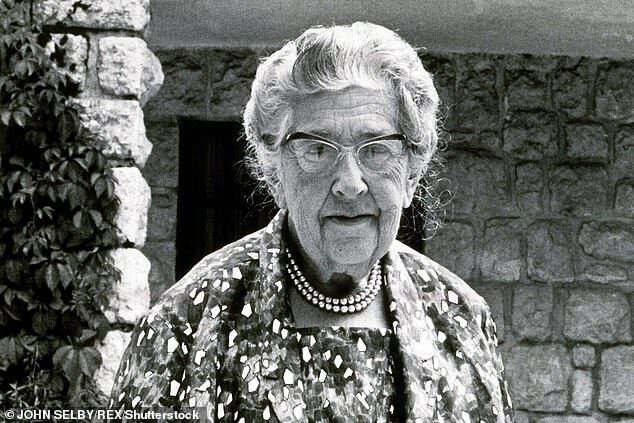 Agatha Christie’s mysterious disappearance that sparked a nationwide police manhunt is to be brought to life in a TV drama that claims she went missing to solve a real-life murder. 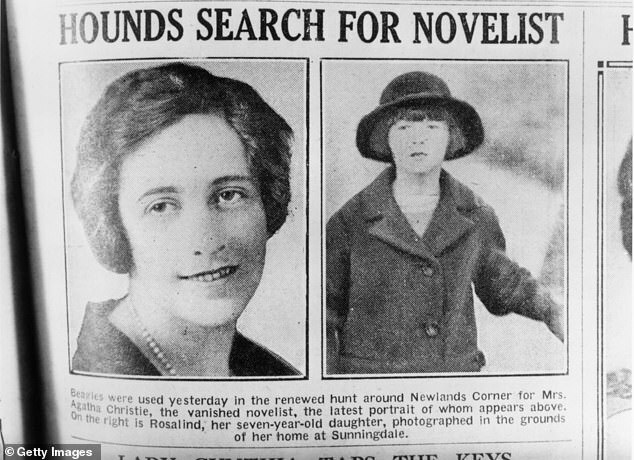 Historians have been debating for nearly 100 years as to exactly why she vanished during the height of her fame in 1926, leaving her home in Sunningdale, Berkshire after kissing her seven year old daughter Rosalind goodbye. She was found 11 days later after a search involving a thousand police officers, tracked down to a hotel in North Yorkshire – and claimed she couldn’t remember a thing. A Channel 5 drama Agatha And The Truth of Murder explores a new theory in a plot that could have leapt out of the pages of one of her novels. It tells the story of how six years previously nurse Florence Nightingale Shaw – the god daughter of nurse Florence Nightingale – died after being beaten to death on a train from London to Bexhill, East Sussex. 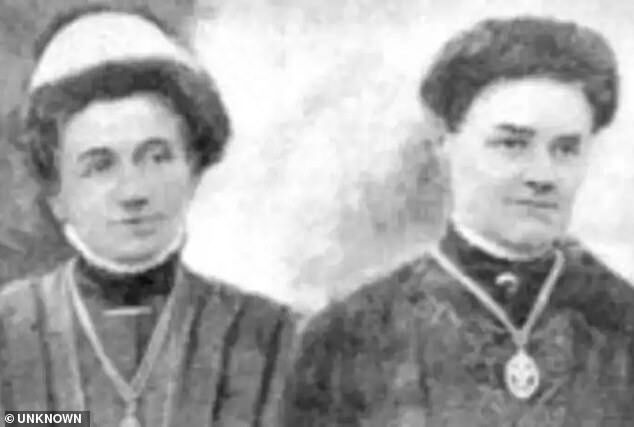 She was found barely conscious by three railway workers and died four days later. 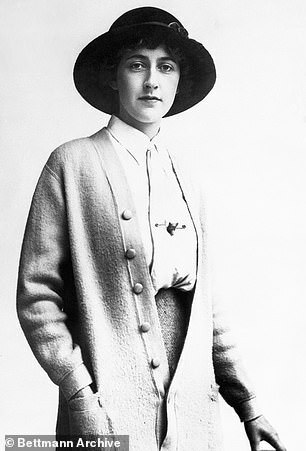 But her murder was never solved, and the writer of the Channel 5 film believes her lesbian lover, Mabel Rogers, may have begged the world famous novelist for help in tracking down her killer. Writer Tom Dalton told The Sun: ‘I can’t believe we’re the first people to think that maybe she was solving a crime. He said that during the coverage of Florence’s murder, there was talk about a man in a brown suit who was seen on the train. 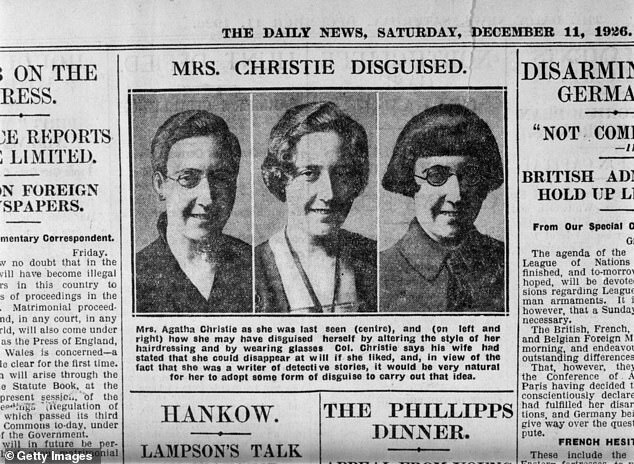 Christie had written a book a few years after the murder called The Man In The Brown Suit. 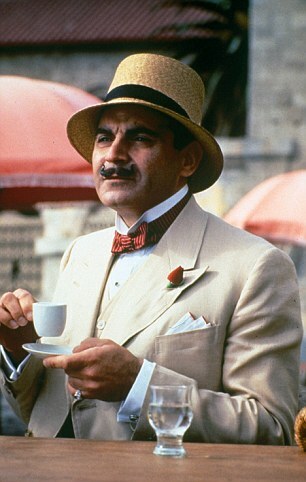 Mr Dalton added: ‘So there is this connection between the murder of Florence and Agatha Christie. ‘It seemed to us very possible that she had picked up on the suspect in the case. 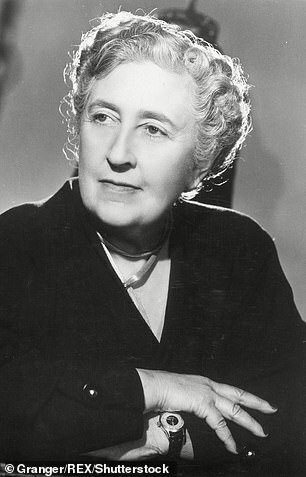 At the time of her disappearance Christie, who was 36, and famous for her Miss Marple and Poirot detective novels, was grieving for her mother. Also her husband Colonel Archie Christie, a pilot in World War One had just announced he wanted a divorce because he was in love with a younger woman. A huge manhunt was launched and her car was found abandoned between Dorking and Guildford in Surrey. Even Sir Arthur Conan Doyle, author of Sherlock Holmes, joined in with the search that made national newspaper headlines. Some claimed she had drowned in a nearby pool, but her body was nowhere to be found. 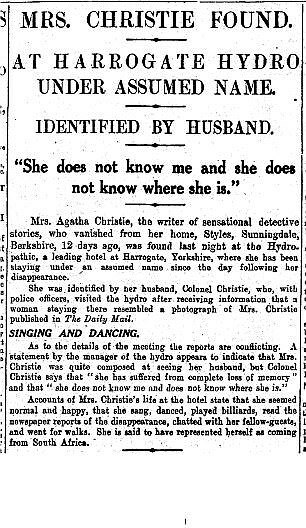 She was finally found when a musician at a hotel in Harrogate called the police when she checked in with no luggage and used the name Teresa Neele – the name of the woman her husband was in love with. Ruth Bradley, who plays Agatha in the TV drama, told The Sun: ‘She went missing, that’s a fact. ‘Nobody knew where she had been. She was found in Yorkshire but nobody knows why and she never told anybody. ‘This film looks at where she might have disappeared to. Bodyguard actress Pippa Haywood, who plays Mabel in the drama, said: ‘Mabel was horrified that nobody was even charged over Florence’s murder. ‘The fictional twist of the drama is that she goes to Agatha to ask for her help, knowing her books and thinking she’d have the head to solve this personal crime. 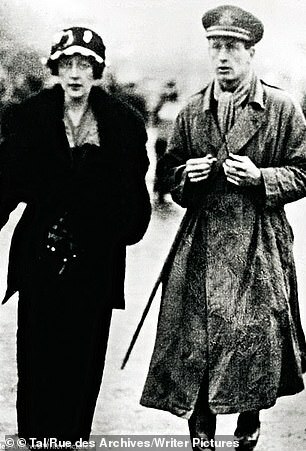 Christie went on to divorce Archie in 1928, and married Max Mallowan in 1930. She was made a Dame in 1971 and died aged 85 in January 1976. 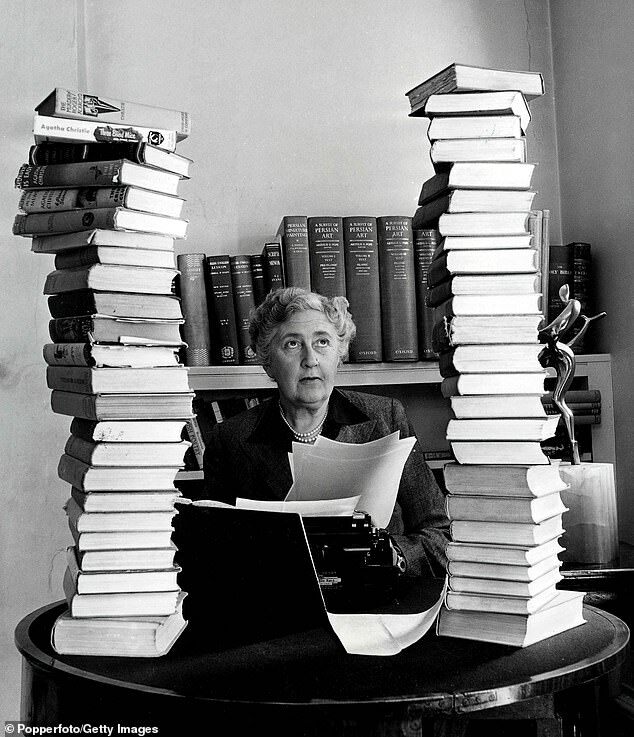 She has sold more than two billion books and her stage play The Mousetrap has run for a record 66 years. 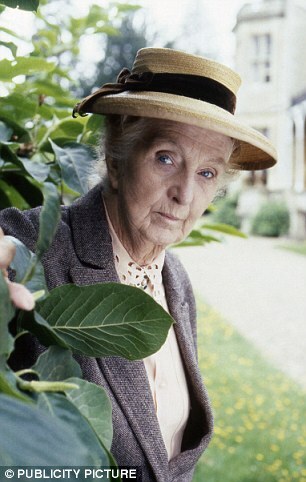 Her characters Miss Marple and Hercule Poirot were turned into TV dramas starring Joan Hickson and David Suchet. The rest of the case of the Channel 5 drama includes Tim McInnerny, Ralph Ineson from The Office and Inbetweener’s syat Blake Harrison. Mr Dalton added: The idea that she went off to solve a murder is just as probable as the idea that she was suicidal.